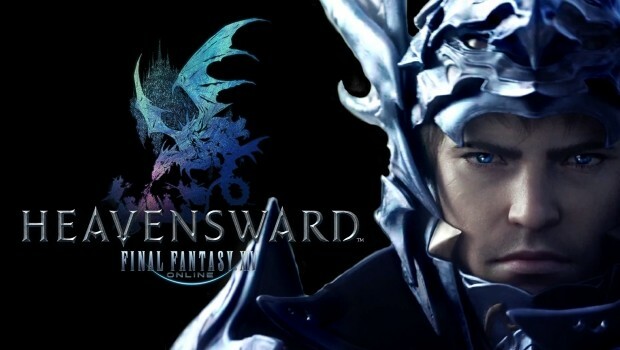 Final Fantasy XIV’s first expansion, Heavensward, releases June 23rd and introduces new stories, an increased level cap, a new race, new battles, new dungeons, and new mounts. More significantly, it introduces DirectX 11 graphics, offering better quality visuals at the expense of higher system requirements. To better prepare players for the road ahead, Square Enix is offering a benchmarking tool. You can download the benchmark tool here.